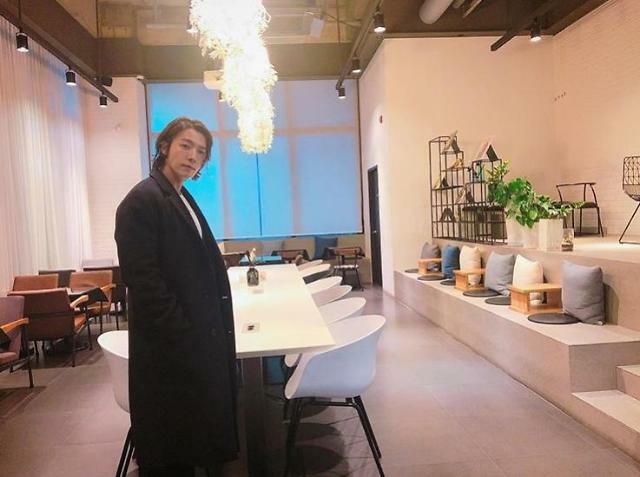 SEOUL -- Donghae, a Super Junior member, will play the main character in one of the Thai-American ghost movies that would be released this year, according to his management agency. SM Entertainment's Label SJ said Wednesday that filming would be made in Thailand. The "Asian Ghost Project" series, produced by LeayDoDee Studio in Bangkok, deals with mysterious stories in the Southeast Asian country. Donghae, 32, debuted as a member of boy group Super Junior in November 2005. He is one of the first four Korean artists to appear on Chinese postage stamps. Donghae appeared in the fourth season of Quiz of God, a popular cable TV drama series, in 2017, and played a role of a young and enthusiastic medical examiner.